Robert Downey Jr. has been around since he first appeared in the movie ‘Baby, It’s You’ in 1983. Downey’s first role as a feature film lead came when he played a charming womanizer in the 1987 movie, ‘The Pick-up Artist.’ In the same year, he got this first major breakthrough with the 1987 rom-com, ‘Less Than Zero.’ Unfortunately, Downey played junkies going through various levels of drug addiction during the initial phase of his career. Eventually, he put his career in trouble due to his substance abuse problem. Downey went through the rehab programs a couple of times and bounced back with comedies like ‘Soapdish’ in 1991 and ‘Short Cuts’ in 1993. He was nominated for an Academy Award for Best Actor for his performance in the 1992 movie, ‘Chaplin.’ Downey’s performance as the legendary Charlie Chaplin from ages 19 to 83 pushed him into the A-lister league of Hollywood at the age of 27. Movies like ‘Only You,’ ‘Natural Born Killers,’ ‘Restoration,’ ‘Richard III,’ and ‘Home for the Holidays,’ cemented Downey’s reputation as one of the most talented artists of his generation. 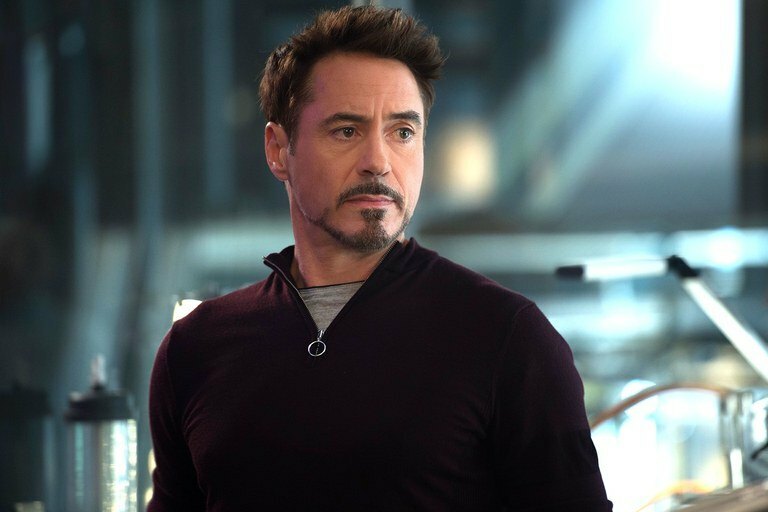 Along with the steady rise of his career graph, Downey keeps his troubled history with the law intact. But every time he hits the headlines with a controversial incident, the Iron Man surfaces with a mindblowing performance. At this point, the question that might be circling your mind is what is the next Robert Downey Jr. movie or TV show? Well, the good news is that we have a clear answer to that question. Here’s the list of upcoming Robert Downey Jr. films/TV shows scheduled to release in 2019 and 2020. We can only hope that the latest Robert Downey Jr. movies would be as good as some of his recent ones. 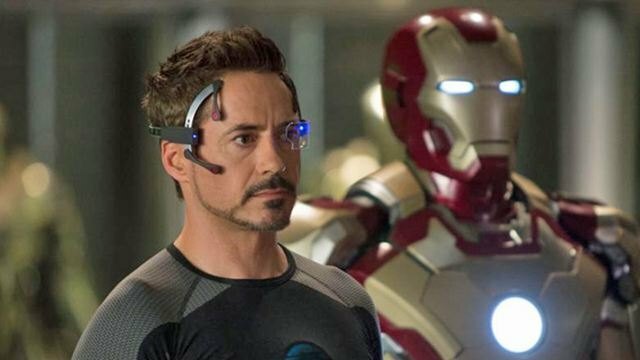 Downey has made the eccentric billionaire genius, Iron Man, a fan favorite and immortal over the years. It was director Jon Favreau who fought with Marvel to cast the then notorious Downey in the mid-2000s. After more than 10 years and seven blockbusters, it has become difficult to discern the character from the actor. 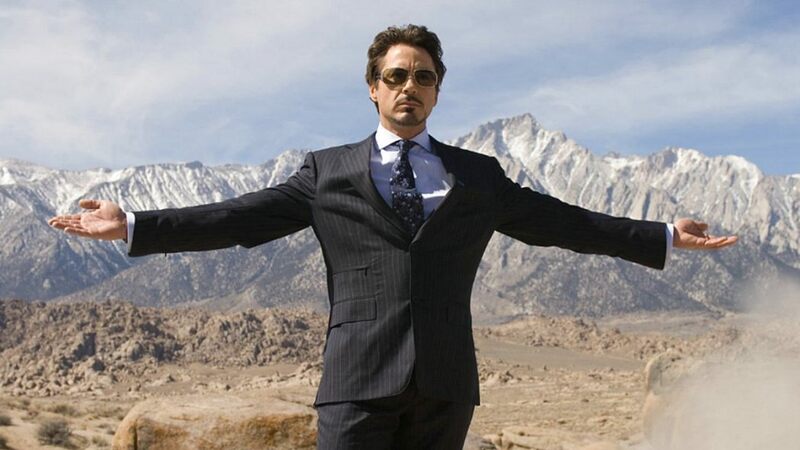 Downey often tops the most favorite lists of the Marvel Cinematic Universe fans as their beloved Iron Man. 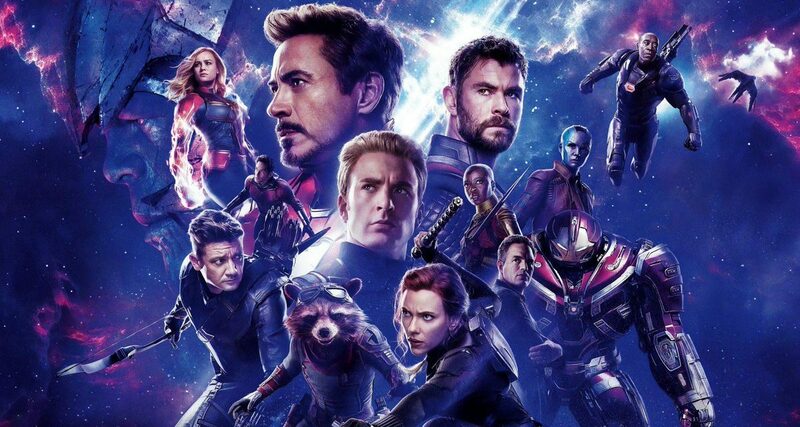 ‘Avengers: Endgame‘ opens on April 21, 2019, worldwide. ‘The Voyage Of Doctor Dolittle’ is an upcoming live-action comedy based on the children’s books by Hugh Lofting. The big-budget live-action/CG hybrid feature has Robert Downey Jr. as the titular eccentric doctor who can communicate with animals. Set in the Victorian-era, the plot follows Dr. Dolittle and his decision to treat only animals instead of humans. The movie features an ensemble voice cast that includes Emma Thompson, Selena Gomez, Tom Holland, Ralph Fiennes, Rami Malek, Octavia Spencer, Kumail Nanjiani, Craig Robinson, John Cena, Marion Cotillard, Carmen Ejogo, and Frances de la Tour. ‘The Voyage of Doctor Dolittle’ is directed by Jonathan Liebesman, known for ‘Wrath of the Titans’ and ‘Teenage Mutant Ninja Turtles.’ Universal Pictures releases the movie on January 17, 2020. ‘All-Star Weekend’ is Jamie Foxx’s long-awaited directorial debut. The movie is reportedly a buddy rivalry comedy based on the famous LeBron James-Steph Curry dual. 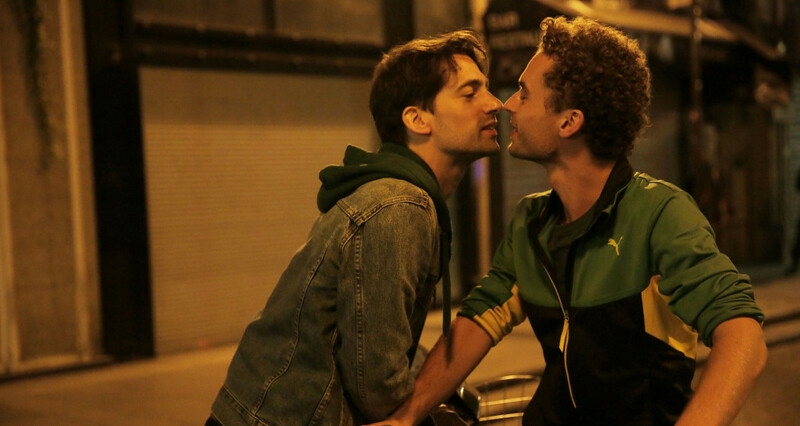 The plot follows two guys, one is a Curry superfan and the other is ready to die for James. Both the superfans travel from Indiana to Los Angeles to get into the NBA All-Star game and watch their gods play live. ‘All-Star Weekend‘ features an ensemble cast which includes Jeremy Piven, Robert Downey Jr., Benicio Del Toro, Gerard Butler, Eva Longoria, Floyd Mayweather, the Game, French Montana, and DJ Khaled. 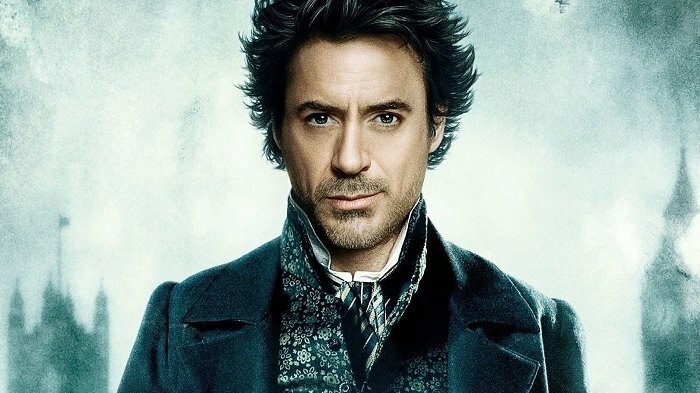 Robert Downey Jr. and Jude Law team up again for their iconic detective franchise, ‘Sherlock Holmes.‘ Downey reprises his role as the titular detective legend Sherlock Holmes, while Law returns as his sidekick, Dr. Watson. Chris Brancato wrote the script for the movie, which is yet to find a director. The first instalment in the series, ‘Sherlock Holmes’ was released in 2009 and grossed $524 million worldwide. 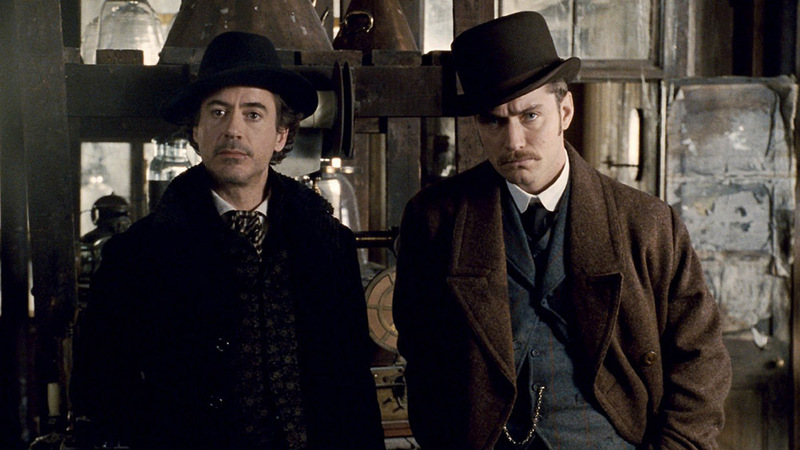 The second movie, ‘Sherlock Holmes: A Game of Shadows’ was released in 2010 and collected $545.4 million globally. Both the movies were directed by Guy Ritchie. According to latest reports, Warner Bros. and Village Roadshow line up the movie for a December 25, 2020 release. 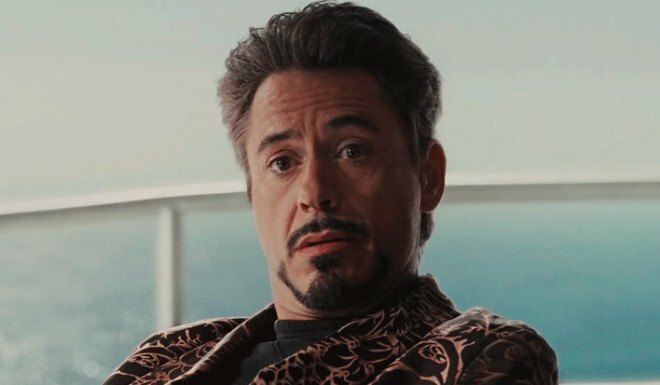 After the long-awaited ‘Avengers: Endgame,’ Downey will be seen as the world’s most notorious scam artist, Dr. John Brinkey. The untitled biopic is based on the life of Brinkley who lived as a fake doctor to gain fame and fortune. Richard Linklater directs the movie based on a script co-written by Holly Gent. Robert Downey Jr. plays the titular role of the con artist. 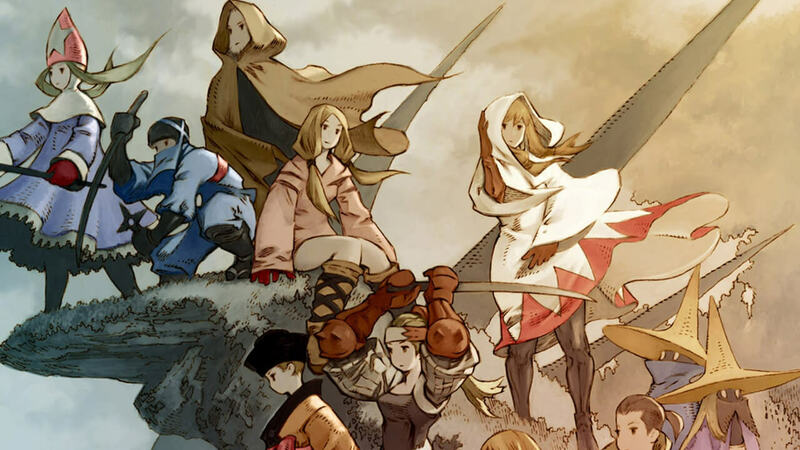 Other details of the movie are under the blanket. John Brinkley was an American con artist who faked as a doctor for years. He even earned the name ‘Goat-Gland Doctor’ after performing the xenotransplantation of goat testicles on humans as a cure to male impotence. The xenotransplantation procedure skyrocketed his fame, notoriety and wealth. But by the end of his life, the man was sued multiple times and banned from practicing his goat testicles xenotransplantation. Apart from playing the infamous Brinkley, Robert Downey Jr. also produces the biopic alongside his wife, Susan Downey. ‘A.I’ is an artificial intelligence documentary series on YouTube executive produced by Robert Downey Jr. and his wife, Susan Downey. 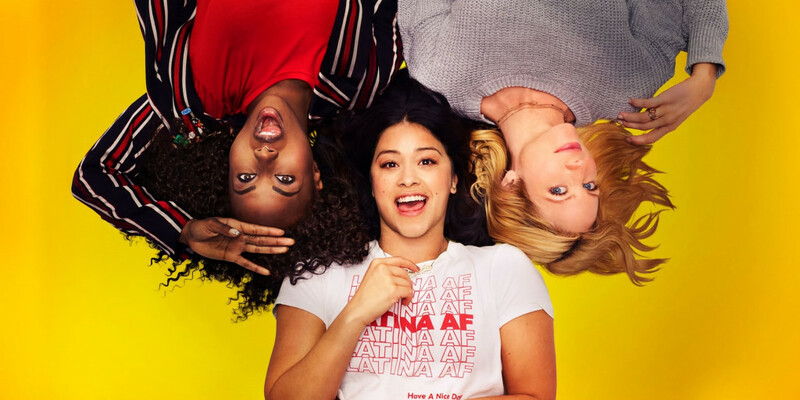 The series has eight one-hour-long episodes and is lined up to stream for the paid membership-based YouTube Red platform in 2020. According to YouTube, Robert Downey Jr. serves as the host and narrates the series. He presents scientists, philosophers, and other experts in AI while exploring how it will change our future. ‘Constance’ is TNT’s drama pilot starring Elisabeth Shue. The TV movie is directed by Jesse Peretz from a script written by KC Perry. ‘Constance’ is produced by Robert Downey Jr. and his wife Susan Downey for their home banner Team Downey, alongside Sonar Entertainment and Studio T. The plot follows former beauty queen and small-town bureaucrat, Constance Young, played by Shue. Her life turns upside down after her husband’s mysterious death. ‘Constance’ is touted as a funny, and dark tale of a woman battling with her fate. ‘Sweet Tooth’ is Hulu’s pilot for an adaptation of the comic book of the same name created by Jeff Lemire. Robert Downey Jr. and his wife Susan Downey produce the series for their Team Downey. ‘Sweet Tooth’ follows the life of Gus, a young boy and deer hybrid, who leaves his home to discover the secret behind an unnatural phenomenon that disrupted the world. 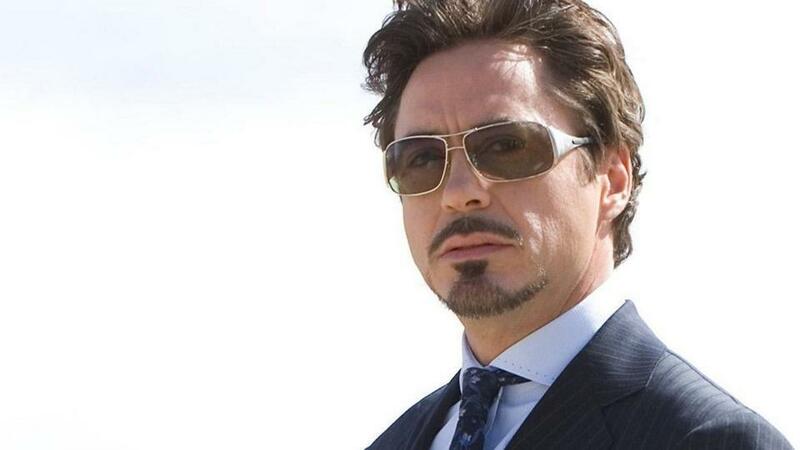 ‘Perry Mason’ is another project in development featuring Robert Downey Jr. and his wife Susan Downey’s Team Browny. The HBO project, starring Matthew Rhys of ‘The Americans‘ in the lead role, reportedly has only limited episodes.